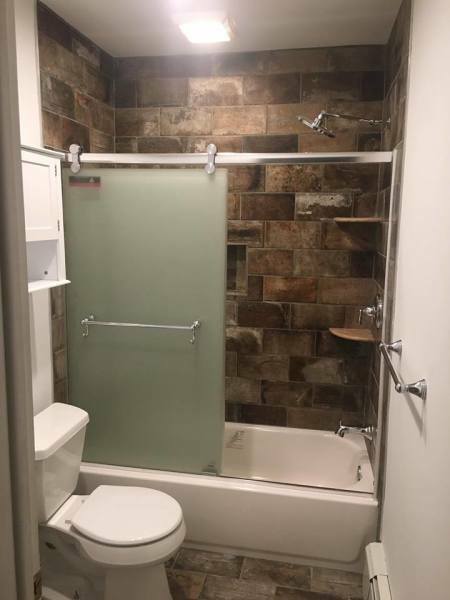 We strive to provide the utmost quality, workmanship, professionalism, and personal attention in all aspects of bathroom remodeling and renovation projects. 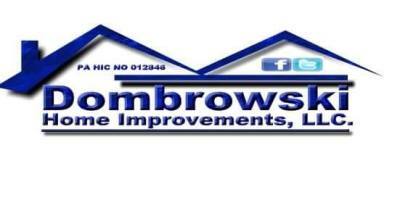 DOMBROWSKI HOME IMPROVEMENTS, LLC has the experience required to complete your finished basement or basement remodeling project on time and within budget. 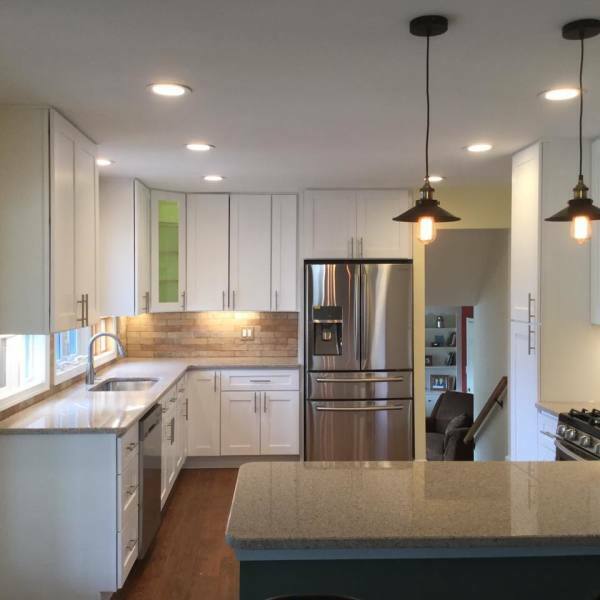 We provide quality workmanship with all of our services from start to finish. 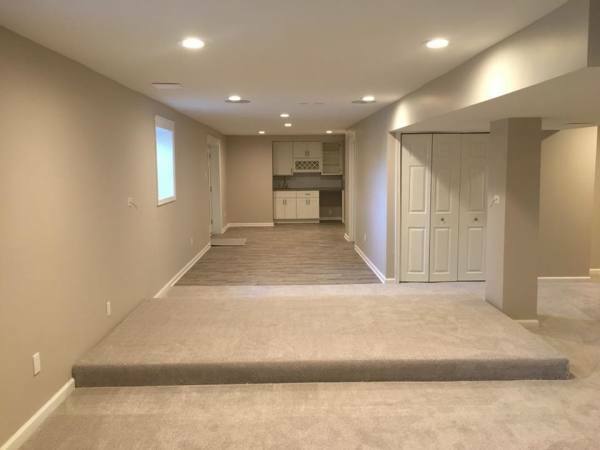 A finished basement can give you and your family years of enjoyment, as you reclaim valuable space to expand your homes function and aesthetics.